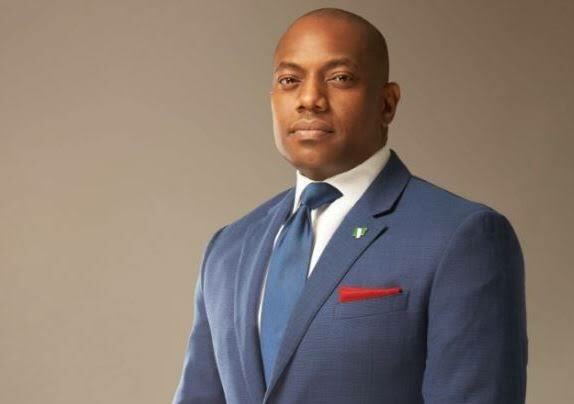 The presidential candidate of the Alliance for New Nigeria (ANN), Olufela Durotoye has attributed Nigeria’s continued problems on politicians who cannot offer good governance. Durotoye said this in an interview with Channels where he said Nigeria needs nation builders and not politicians to move it forward. The ANN candidate also described Professor Kingsley Moghalu, and former presidential candidate of Allied Congress Party of Nigeria (ACPN), Dr Obiageli Ezekwesili, as also belonging to the nation-builder class. He argued that the three of them have different agenda for the country as against the political class who have led the country to where it is. He added, “Where is the hope? Today I think that is one of the greatest challenges that we have. In terms of hope, Nigerians are less hopeless; in fact, more hopeless than they have ever been. “And you can see that also in the number of people travelling out. Today, most people have lost faith in government but that’s not the one that pains me the most; they have lost faith in themselves.